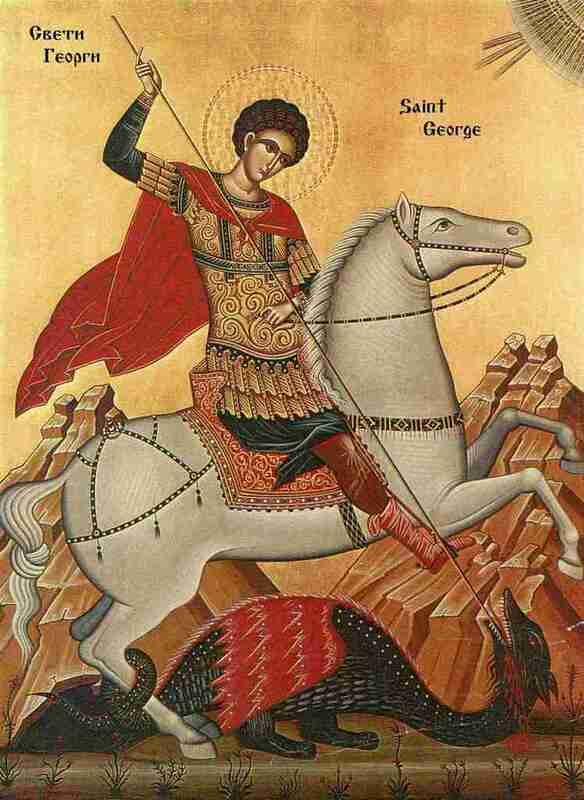 The St. George Serbian Eastern Orthodox Church welcomes you to our Church Web Site and invites you to become a member of this growing, spiritually dynamic, and liturgically viable Serbian Orthodox Parish in Cincinnati, Ohio. Our goal is to help you come to know Christ and discover the treasures of the Orthodox faith. Our door and hearts are always open to you. The Orthodox Church is a system of churches founded by Christ, and anointed by the Holy Spirit on the day of Pentecost (Acts 2:1). The basis of the Orthodox Church's life and teachings are the Holy Scriptures and Holy Tradition. The primary mission of the Orthodox Church is the continuation of the redemptive ministries of salvation begun by its founder, Jesus Christ. The term "Orthodox", as used by the Orthodox Church today, comes to us from the fifth century. It has two meanings, which are closely related. The first definition is "true teaching" and "upright praise." The second, which is preferred, is "upright praise. The Orthodox Church is the Church that worships God in a true and upright manner.